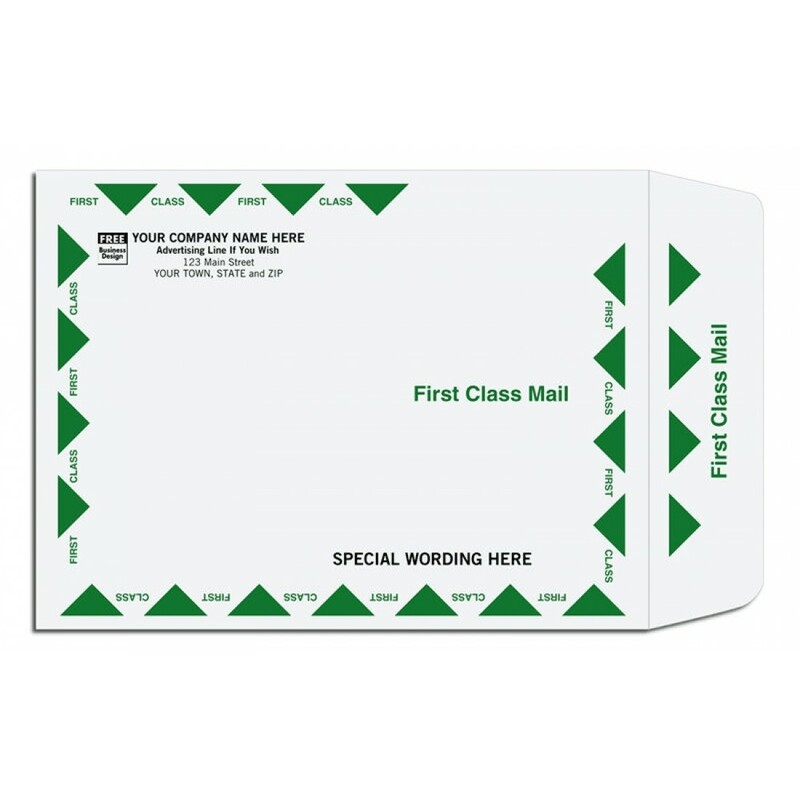 Personalized First-Class Mailing Envelope 778 At Print EZ. Personalized First-Class Mailing Envelope Item No. 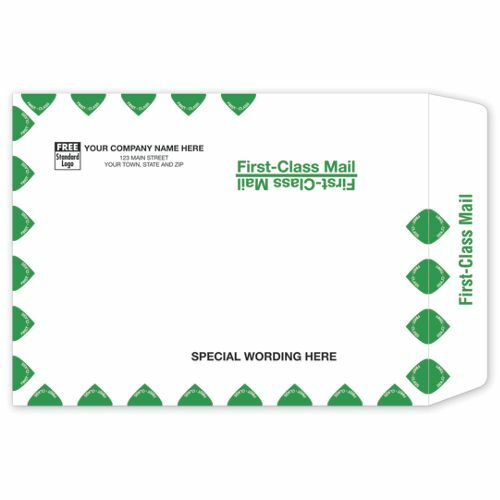 778 Size: 9" x 12"
When looking to make your large mails special and different from the rest, choose these personalize first class envelopes that will contain everything that you need to send in the right manner. The option of special wordings on the large envelopes makes them unique and different from the rest of the lot. You can have your company name and logo along with the address printed on the envelope in a font and color of your choice. Whatever you decide to insert in the envelope and send will stay intact and safe needless of any kind of rough handling. So choose these envelopes to make your mail stand out from the rest. Went perfect. Love the product.